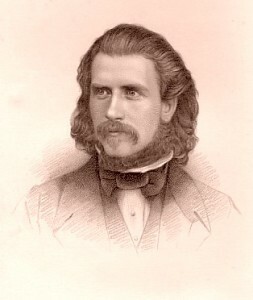 Gerald Massey (1828-1907) was an English poet and self-taught Egyptologist. One result of his studies was to identify the Egyptian god Horus with Jesus. On the subject of Atlantis, Massey claimed that sun-worshipping Atlanteans migrated to Egypt but failed to identify their place of origin. His huge work on ancient Egypt, Ancient Egypt: The Light of the World, is widely available. There are extensive websites(a)(b) dealing with his work which include Thomas Taylor’s translation of Plato’s Critias and Timaeus as well as Proclus’ commentary on Timaeus.